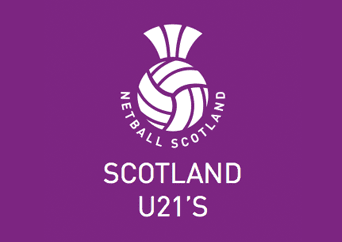 The U21 national squad is the tier below the Scottish Thistles, with many of the 21s training within the Scottish Thistles squad. The squad train weekly with additional competition opportunities through the season as the team progress towards the annual Netball Europe Under 21 Championships. 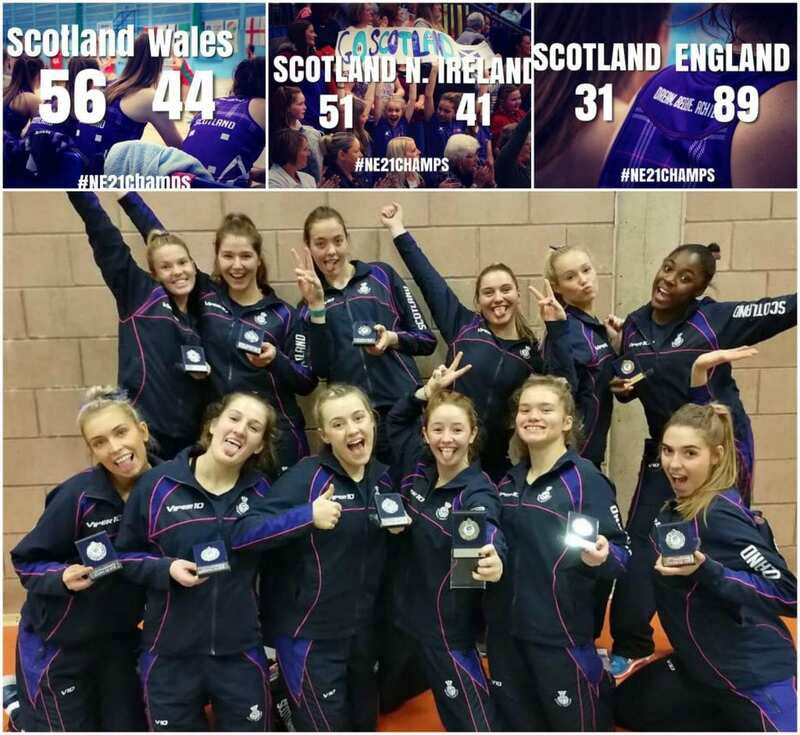 From all of us at Netball Scotland, congratulations to Rachel, Gillian Crozier, Lesley MacDonald, Elena Morris, Bruce Mutch and Simon Lovelock on a successful Championships campaign, we very much look forward to the next chapter in the development of these athletes. Thank you to our incredible partners from sportscotland, University of Strathclyde and Viper10 Sportswear for their continued belief and support, without whom none of this would be possible. 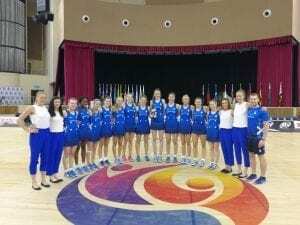 Netball Scotland are excited to announce the athletes successfully selected to represent Scotland at the upcoming Under 21 Netball Europe Championships. This event will be hosted in Antrim, Northern Ireland across 5th – 7th October. For those avid supporters travelling to Northern Ireland to support our girls, you can purchase your tickets here. For those who will be #BackingPurple from Scotland, we encourage you to follow the official Netball Europe social media channels for all match updates. To check out the event schedule, click here. Following our recent Under 21 National Selection weekend, we are now delighted to reveal the 24 athletes selected for this year’s long squad. The following athletes will join forces with our outstanding Management Team, and work tirelessly over the coming months to earn their spot in the Under 21 Scotland team that will travel to Belfast, Northern Ireland, for the Under 21 Netball Europe Championships in October 2018. 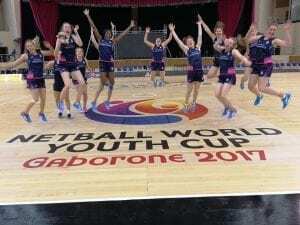 The International Netball Federation’s flagship Youth Event, Netball World Youth Cup 2017, took take place in Gaborone, Botswana from 8 – 16 July. The Scotland team qualified in October 2016 having beaten both NNI and Wales to finish 2nd from the region which was crucial for the World Cup draw. You must have playing experience, knowledge and skill level suitable for competing at this level. Your base level of fitness must be appropriate to enable you to follow the demands of the programme as detailed below. If selected to the squad you will be expected to contribute towards the training and competition programme details will be advised in due course but will not be more than £150 towards the training and competition programme or £150 towards U21 Netball Europe 2018.